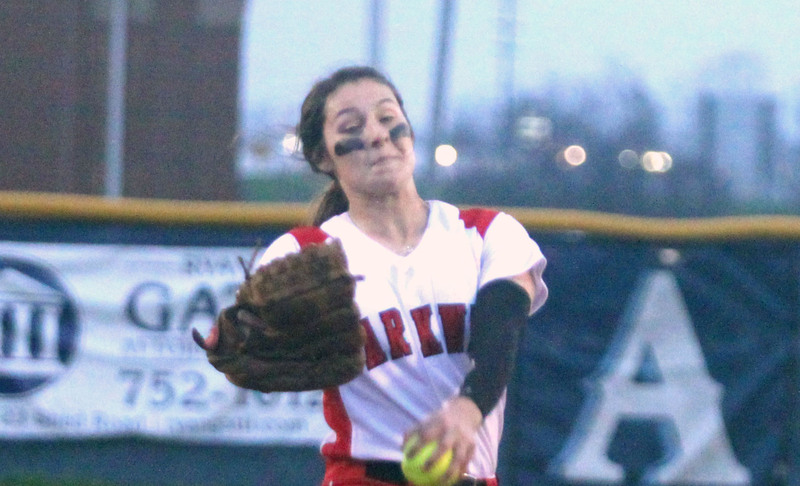 Parkway’s Jen Guile pitched a 1-hitter as the Lady Panthers defeated the Airline Lady Vikings 7-1 in a District 1-5A softball game Thursday at Airline. Parkway improved to 8-5 overall with its seventh straight victory. The Lady Panthers are 3-0 in district play. Parkway’s Kendall Lewis went 2-for-3 with a double. Kaytlyn Guerrero also had two hits, including a double. Kelsey Gallman went 2-for-3. Hannah Kennady had a double. Guile struck out nine and walked only one.